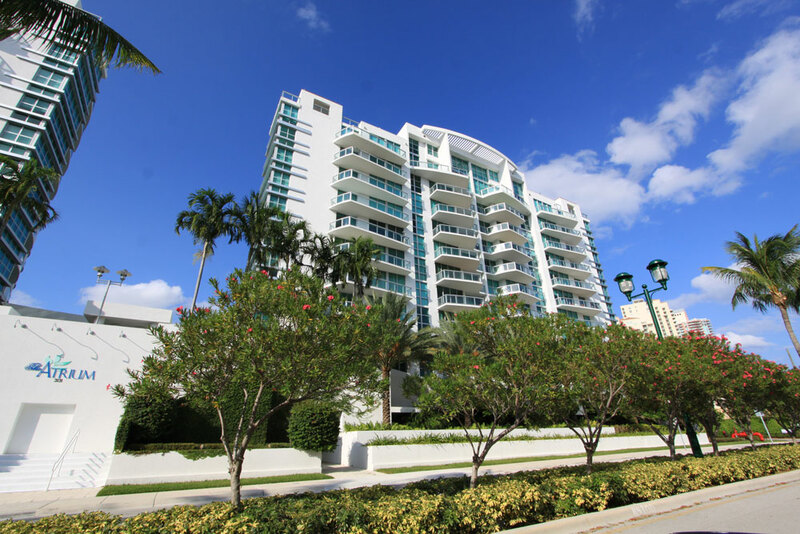 The Atrium offers affordable apartments in the heart of Downtown Miami. These are updated residences with modern kitchens with granite counters and modern appliance packages with excellent amenities and security. Residences are energy efficient and have impact resistant openings. All units have washers and dryers and the floorplans are spacious. Atrium has an expansive roof deck for viewing the city skyline, boutique style lobby, and secure entrance. Located in walking distance from Atrium is a Starbucks, fine and casual dining, and a number of entertainment destinations. 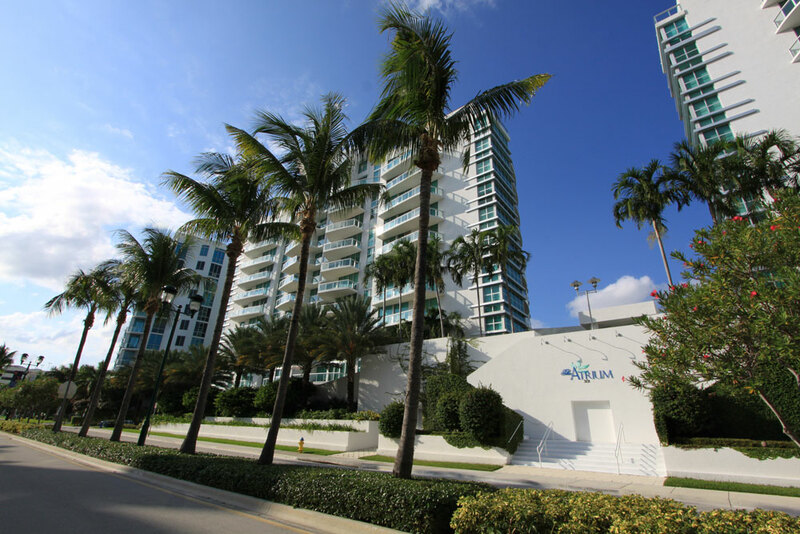 Bayside Marketplace is just minutes from Atrium in addition to American Airlines Arena. The metro mover can take residents into Brickell in minutes and South Beach and Coconut Grove are also ten minute drives, in addition to the Miami International Airport. 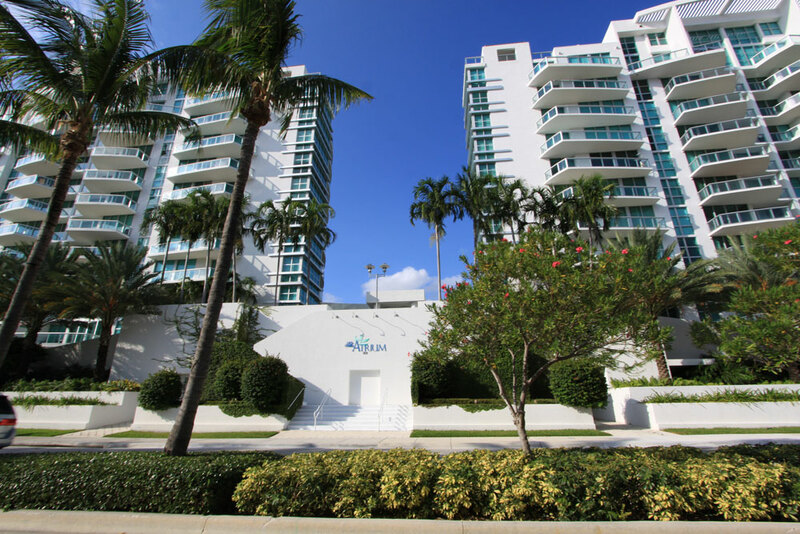 Atrium offers affordable living in one of the most central locations in Miami. The building also includes its own marina. There are slips for up to 22 boats at the marina. These slips are capable of accommodating large yachts, with up to 60-foot vessels allowed. The journey from the marina to the ocean itself takes only a few minutes. The marina facilities include light, power and water. The property has numerous other amenities, as well. There is a boardwalk attached to this facility that offers residents a pleasant walk around the peninsula.